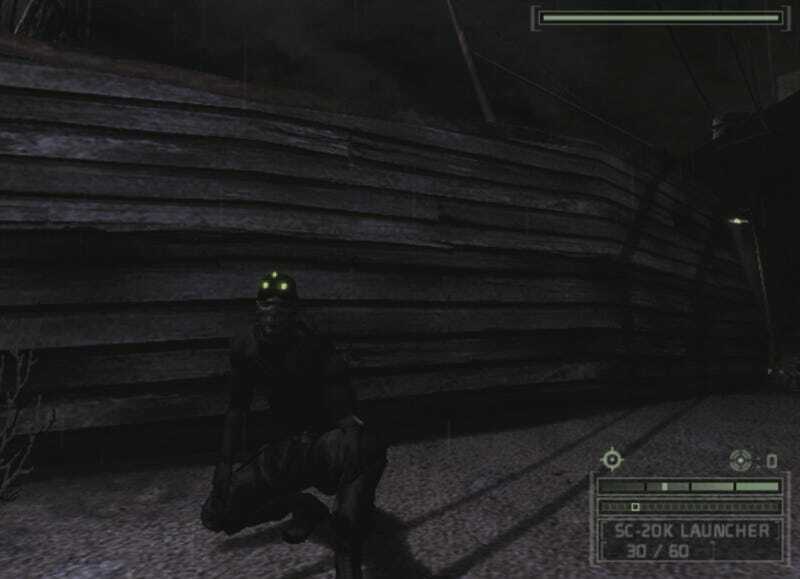 However, your character won’t actually put on night vision goggles. 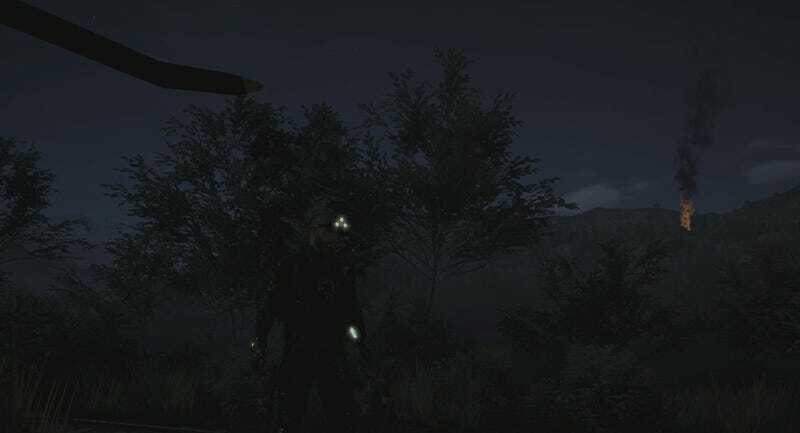 They’re not even wearing night vision goggles in the first place. Their eyes will remain uncovered, even as the world becomes green-tinted. 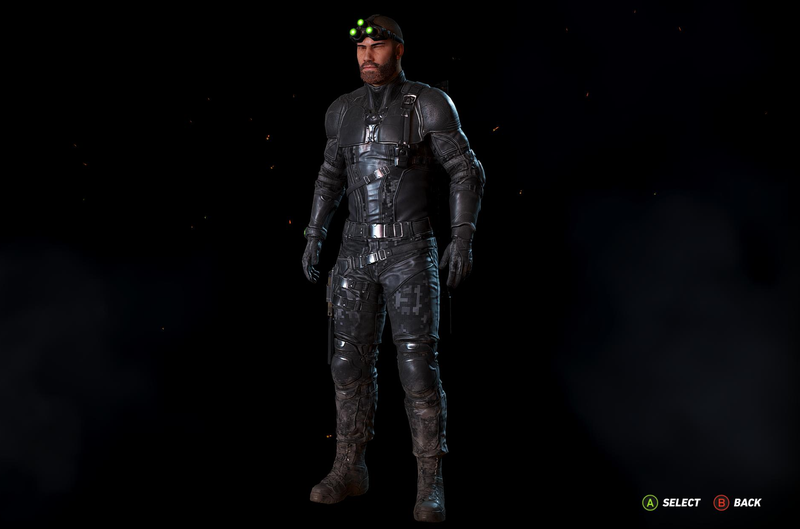 It may seem like an oversight in a game as gear-obsessed as this one, but the developers have evidently decided not to mess up your personalised outfit and headgear by dropping some chunky goggles over your face. Fair enough. In the in-game store, you can buy a whole bunch of stuff to customize or improve your character. 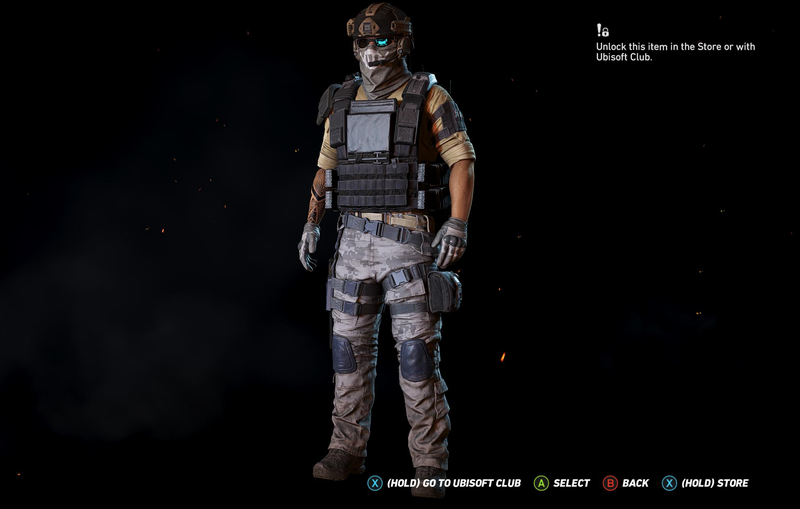 You can unlock all the guns in the game, if you want, or buy a booster to level your character up faster. 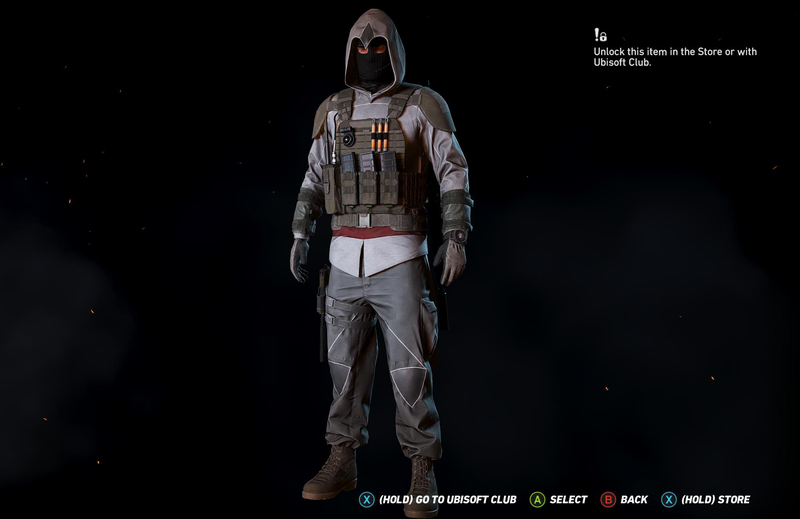 You can also buy any of a few custom outfits based on other Ubisoft games. You can get 1,700 store points for $10/£7.71, and the outfits generally cost 1,000 or more points. I already had a couple thousand points in my account, for whatever reason.